Adelup: Transition funds not subject to procurement law - KUAM.com-KUAM News: On Air. Online. On Demand. 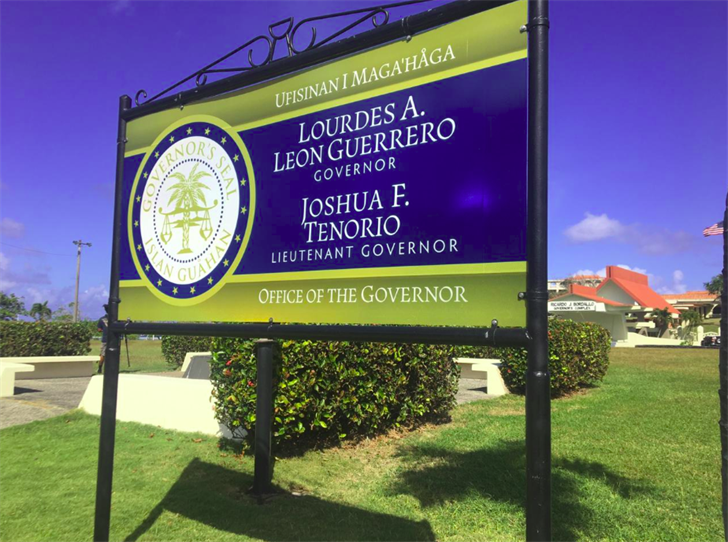 Seventy-thousand dollars in carpet and furniture purchases and $35,000 to a contractor for renovations to Adelup and Government House are not subject to Guam procurement laws since these purchases were made with Lou and Josh transition funds. This according to Governor's communications Director Janela Carrera. In a text message to KUAM News, Carrera said, "transition funds are not subject to procurement." As reported in our KUAM news exclusive, the Leon Guerrero Tenorio team raised and spent over $666,000 in transition funds. Guam law says whatever is left of Trans funds after inauguration costs are paid SHALL be deposited in the general fund, 30 days after the swearing in. According to documents KUAM received by way of a Freedom of Information Act request, there was $96,000 left after inauguration and the trans team kept accepting donations, raising another $153,000 and spending $250,000 KUAM Lou and Josh were sworn in and inauguration bills of $417,000 were paid. Carrera says only $700 is left in the trans fund. NO trans fund report was submitted to the Legislature, even though Guam law says one must be turned in 30 days after the new administration is sworn in. "Any furniture purchased or renovations made to Adelup and government house using transition money will remain after our administration leaves office," she added. Trans fund donor Bank of Guam donated $25,000, but the bank was cut checks for over $20,000 from the trans fund. Sanford technology group donated $9,000. The company - owned by Lou and Josh campaign treasurer Toni Sanford - was later cut a check for $8,656 on Feb. 5. Sanford also was the Transition Committee head on Government Finance. Adelup legal counsel Sofia Diaz was also cut a check for $2,583.